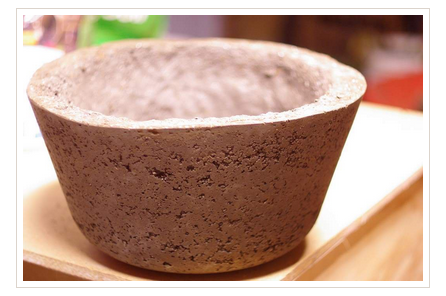 One more DIY tutorial for making a hypertufa pot, by Alan Lorence. 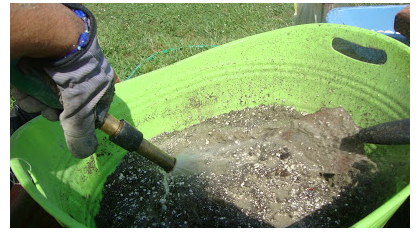 Nice and easy, with flowing text instruction and plenty of pictures to help you along the way as you make the ‘tufa pot. If you can guess, I’m – rather coyly – trying to tell you that I’m posting one more link that deviates from my ‘strictly DIY – strictly hypertufa’ rules. 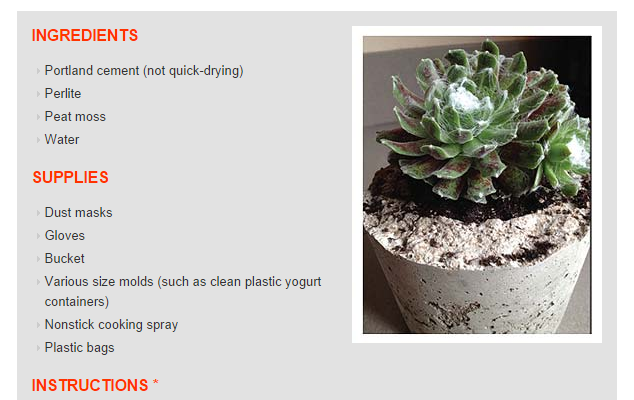 Having said that, I do submit that this link is not exactly ‘non-hypertufa’ but on the other hand, it is not exactly a DIY tutorial either. 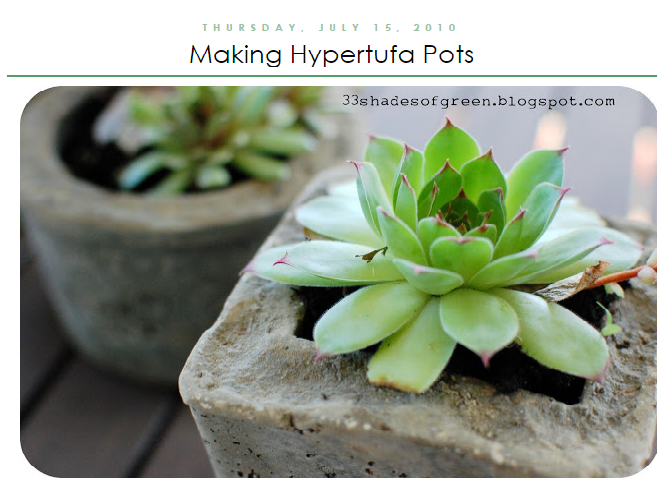 Published by a self-confessed ‘complicatingly simple gardener’, ‘Playing with Hypertufa’ is more of a running, pictorial commentary from Jester – a DIY gardening and garden art enthusiast and a blogger – of her practical experiences and experiments making various garden art objects with hypertufa.